Discussion in 'iPad Games' started by Ishika, Jan 27, 2012. 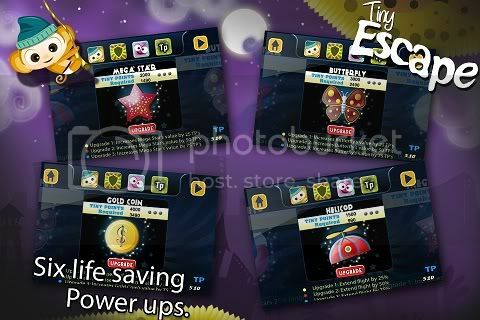 Gameplay - You take the form of the saviors(Super heroes) in this game to help Tiny (The adventurous bee) to escape from the dangerous world of enemies. 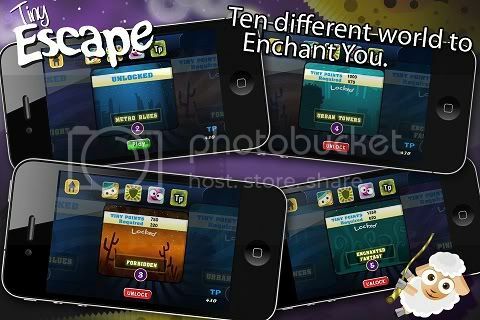 The game gets additively interesting with many power-ups and bonuses to acquire as you proceed further. 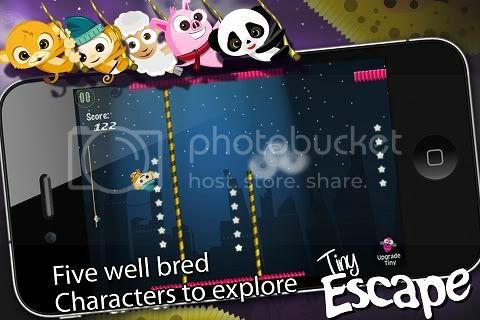 [*]Monty - Monty is the spirited young monkey always ready for adventure. [*]Leono - The lion cub is ready to take on the action. [*]Pigaru: Don't underestimate Pigaru...he is bound to surprise you!! 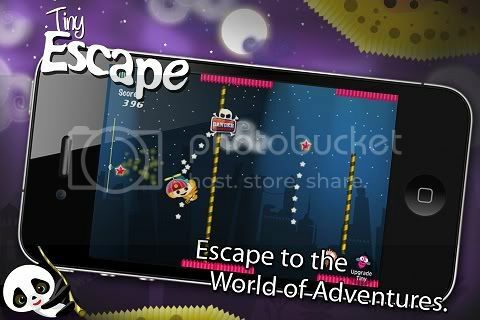 This is going to be our first release of this year and it will be available on AppStore on January 28, 2012.